The best balloons in the industry! 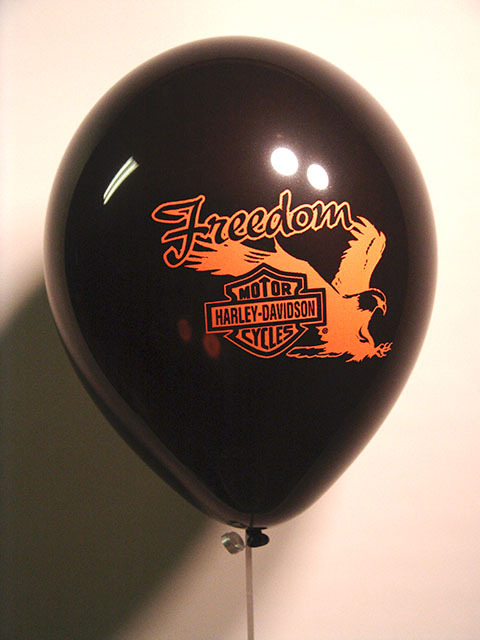 We printed these Harley balloons for a dealership in Denver, Colorado. This entry was posted in Uncategorized and tagged harley, harley davidson balloons, impresora del globo, Jackson, low minimum, printed globos by admin. Bookmark the permalink.